On Saturday March 2 at 18:00 we present Garden of Trees at Borås stadsteater. It’s been a while since we played this performance and we’re really looking forward to coming to Borås with it! Garden of Trees is about living together and about growing old together. About getting closer to another human being and sharing your loneliness. To live without judgment and learning to accept both each other and yourself. But how do you do that? 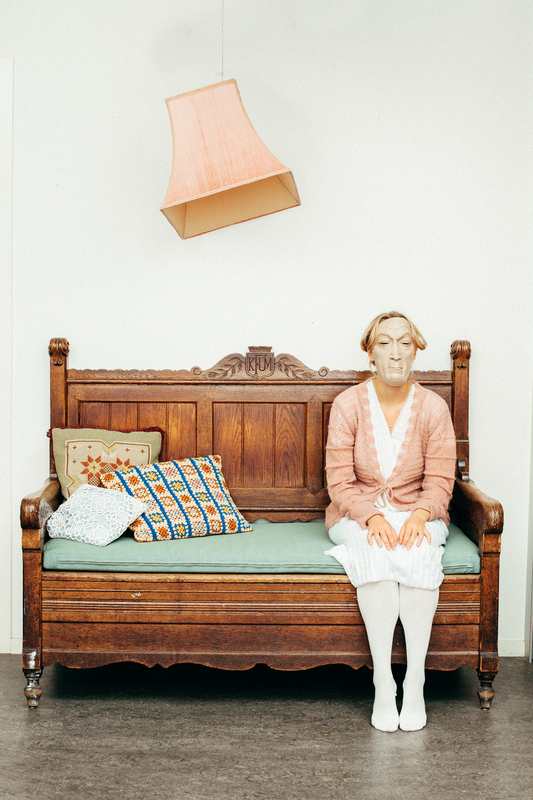 With a bittersweet humor and a mix between physical theatre and dance, Finnish choreographer Tanja Eloranta takes on aging and old age. On stage we meet the dancers Emilia Wärff, Soledad Howe, Hannah Karlsson, Siri Lundh and Adam Henriksson.